A blogger gets inspiration to write from a hundred means. 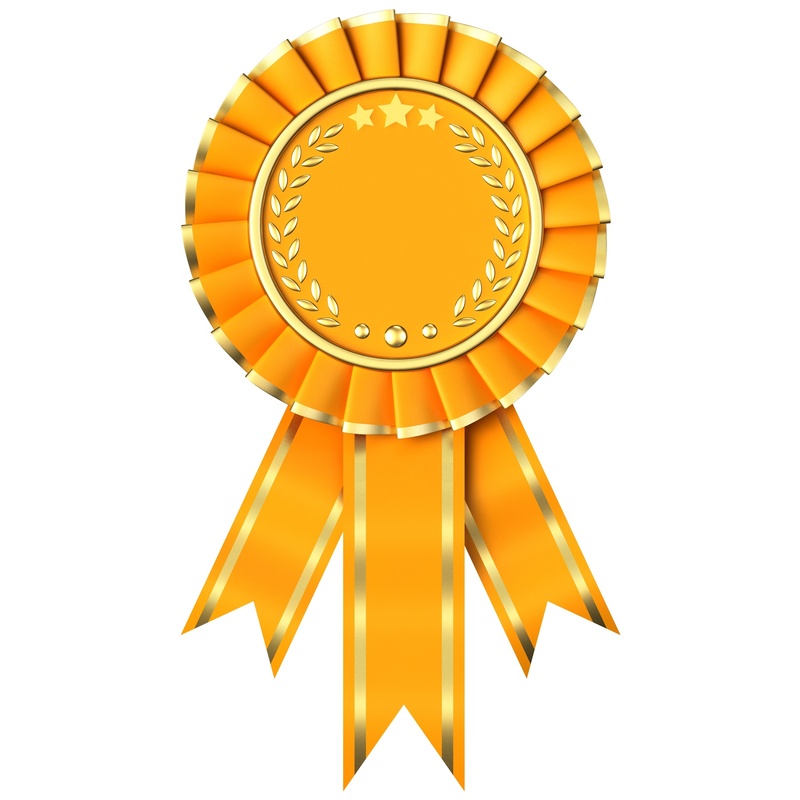 If we list those top 10, one definitely is when a fellow blogger nominates you for an award. This page links to all such awards which added glitters to this blog!